I am here to answer whatever questions patients have and to help them feel at ease about the surgery and recovery process. For Cheryl Mitcham, it’s the teamwork among clinicians that makes a difference for patients at Cancer Treatment Centers of America® (CTCA). 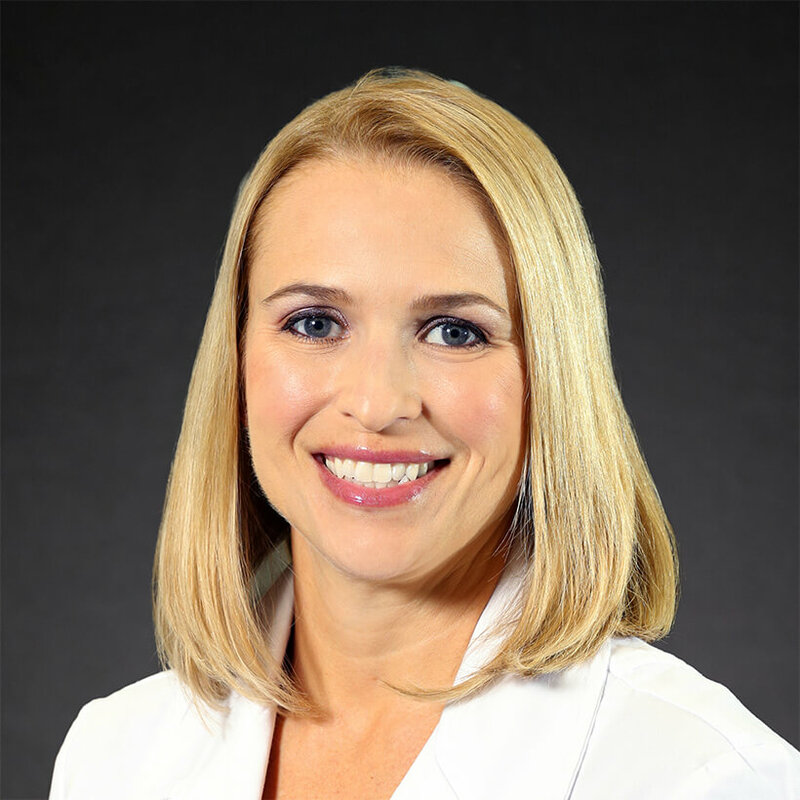 Mitcham joined CTCA® Atlanta in October 2013 as a Surgical Oncology Physician Assistant. Mitcham is licensed by the State of Georgia and certified by the National Commission on Certification of Physician Assistants. The American Heart Association also has certified Mitcham in Advanced Cardiac Life Support and Basic Life Support. Mitcham earned her Bachelor of Science in Zoology at the University of Georgia in Athens in 1994. She then completed her Master of Medical Science through the Physician Assistant Program at Emory University in Atlanta in 1997. Since 1998, Mitcham has held several positions as a physician assistant, working at health care facilities in Georgia and Alabama. She is a member of the American Academy of Surgical Physician Assistants. In her free time, Mitcham competes in triathlons and road races. She is involved in her church and sings in its choir.